At JS Consulting Group, LLC, we specialize in providing comprehensive evaluations of residential and commercial properties. Our inspection process is extremely detail-oriented and completely non-invasive, complying with InterNACHI’s exemplary Standards of Practice. Our residential property inspection is a thorough evaluation of a home’s visible and readily accessible components. We encourage our clients to attend the inspection for a firsthand look at the process, giving you a chance to learn about the home while seeing it in person. A detailed report of our findings will be available by login within 24 hours of the completed inspection. No matter what size a commercial property may be, we’re able to provide a comprehensive inspection that will give you the knowledge and confidence to make an informed decision when negotiating an investment. 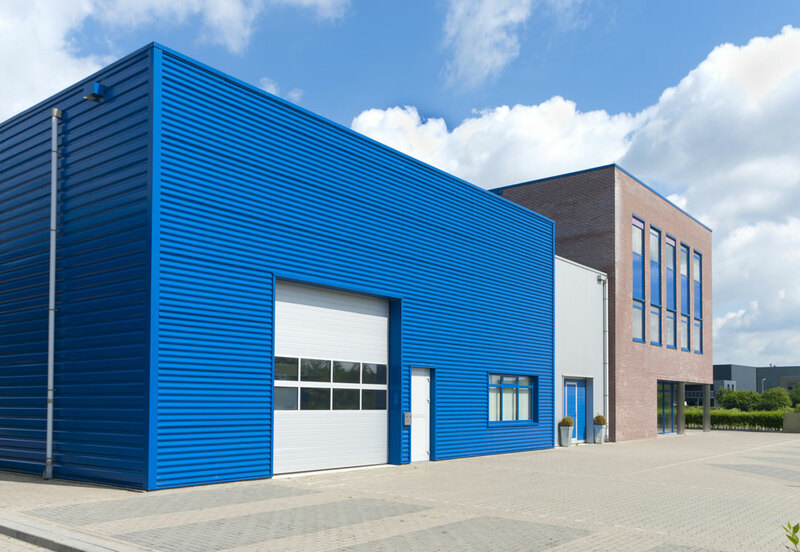 We’ll carefully evaluate the structure of the building and any installed mechanical systems for safety or material defects that need to be addressed before the property should be used for commercial purposes. 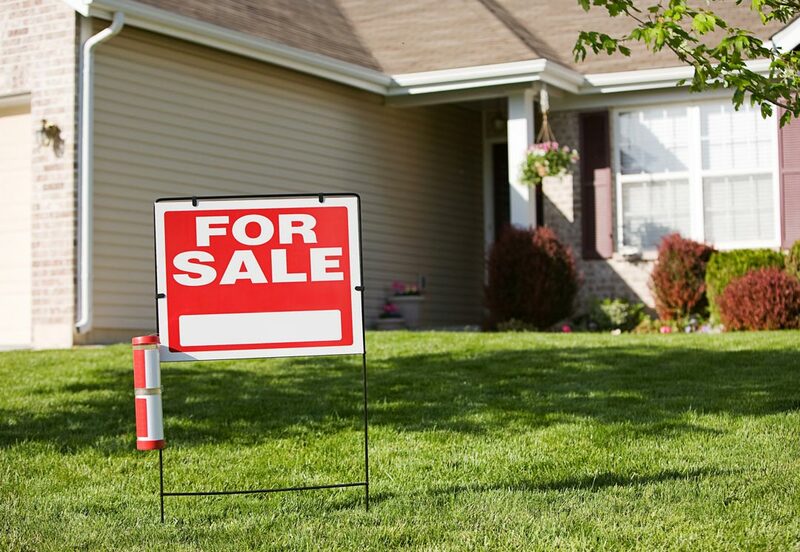 A Pre-Listing Inspection can make things substantially easier for you as you prepare to sell a home. 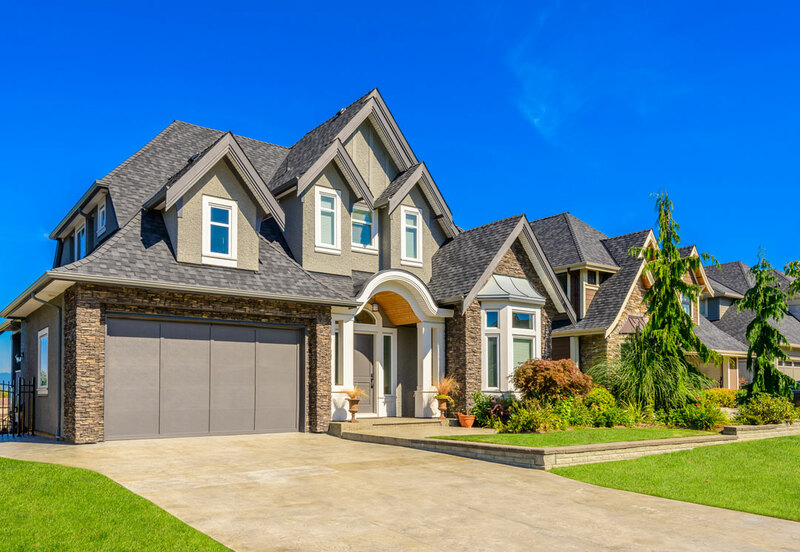 By providing you with a thorough property evaluation, we’re able to inform you of any defects that are present in the structure or various systems. 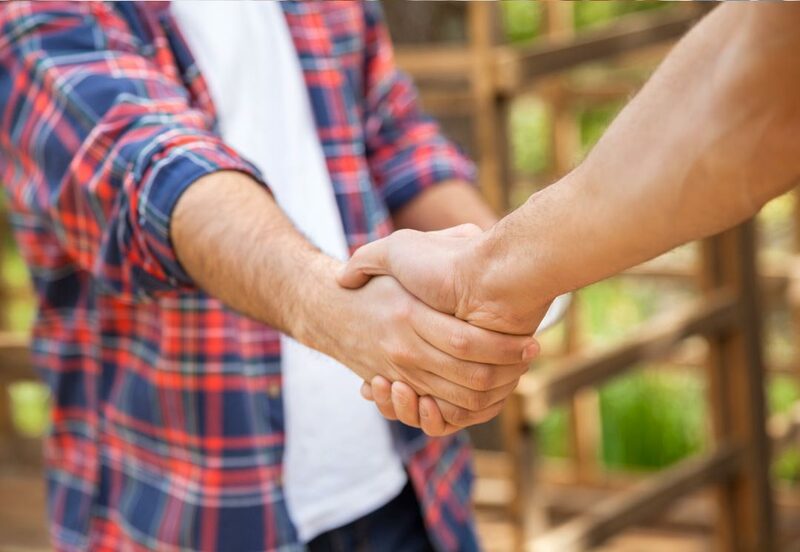 Not only does this give you a chance to make repairs before putting your home on the market, but it also facilitates smoother negotiations by allowing you to discuss the home in detail with prospective buyers. 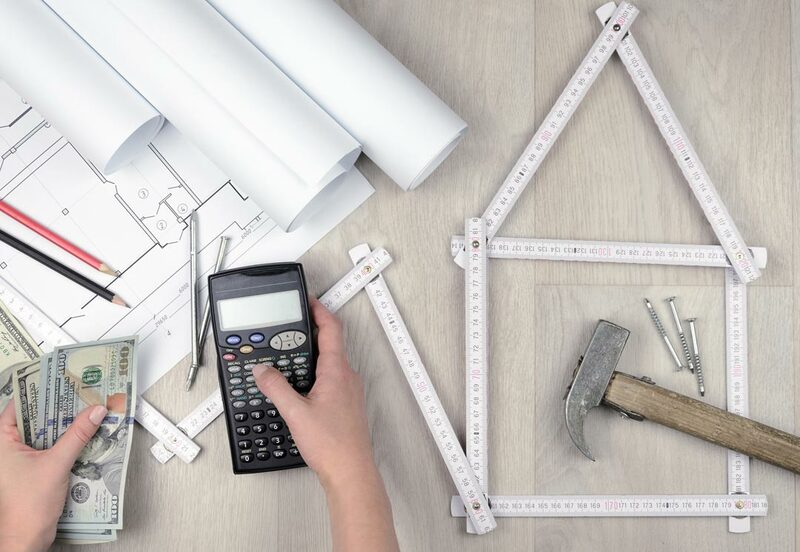 Before the builder takes you on the final walkthrough of your new home, we recommend scheduling this inspection for an unbiased assessment of the property’s condition. 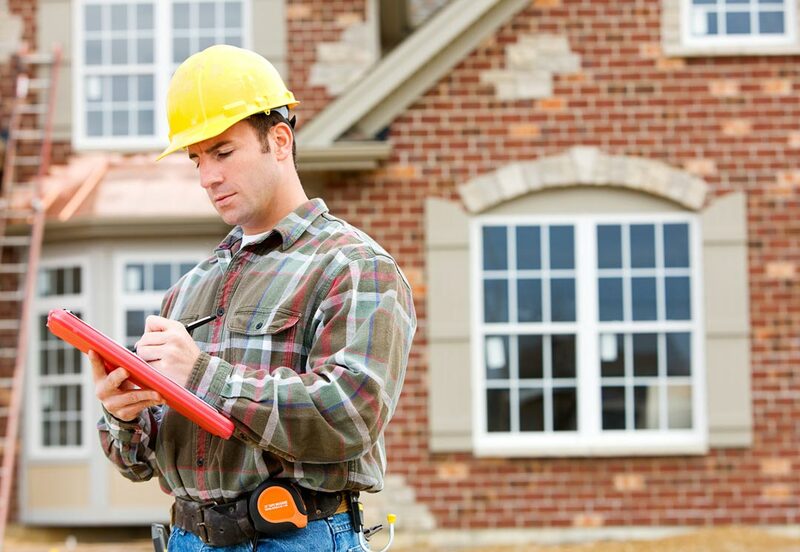 We’ll carefully check the home’s readily accessible features for any defects or unsafe materials while also ensuring that any installed mechanical systems are safe and operational. If any issues are found, this will provide you with an opportunity to consult with the builder while the construction site is still active. This is an ongoing inspection service that takes place at several stages throughout the building process. We’ll assess the property for any defects, safety issues, or oversights by the contractors that need to be addressed before the project should continue to move forward. 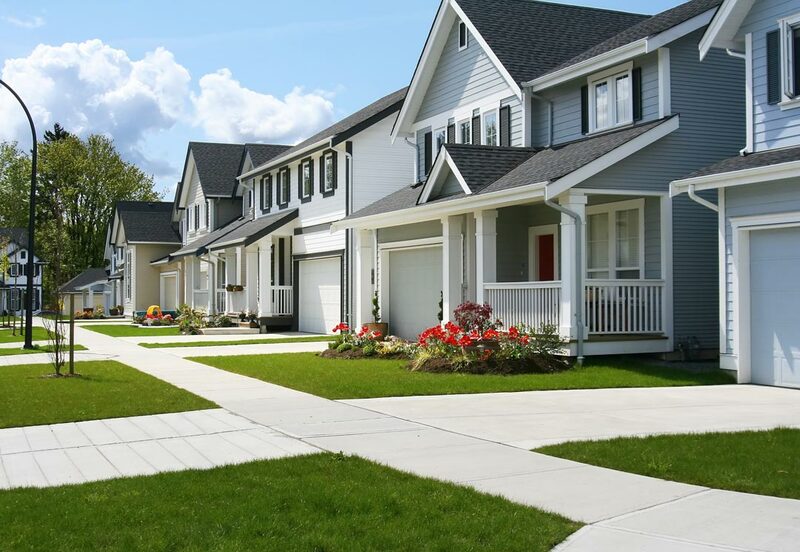 This typically includes a pre-foundation inspection, an evaluation of installed mechanical and electrical systems, and a thorough inspection of the property immediately after the final walkthrough. 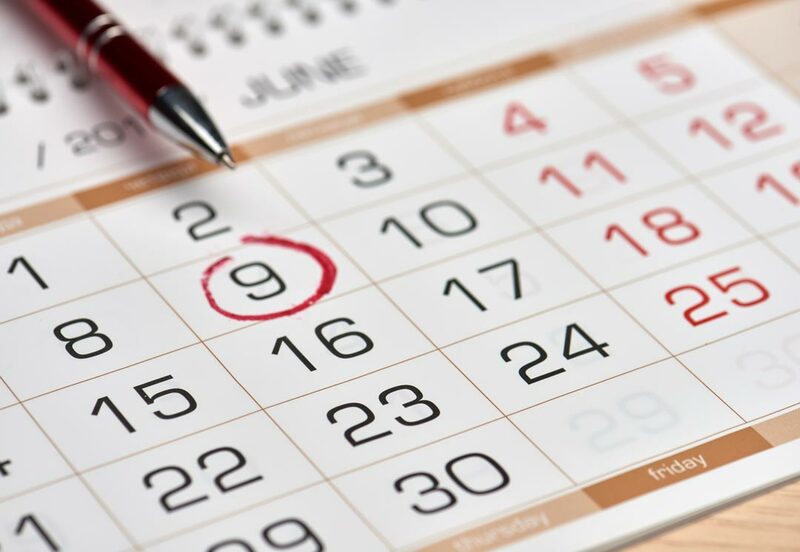 If you’re approaching the end of the first year in your new home, we highly recommend scheduling an 11th Month Warranty Inspection. Before the builder’s 1-year warranty is up, we’ll evaluate your property for any defects or safety issues that weren’t present when you first moved in. If the terms of your warranty permit, you may be exempt from having to pay for the cost of repaired or replaced components. Loan Draw Inspections are designed to help maintain a construction project’s adherence to the original timeline and budget in order to avoid any sort of dispute with the lender. We’ll carefully analyze the budget before assessing the progress of the build and taking inventory of the stored materials on-site. If anything appears to be out of line with the original agreement, this knowledge will allow you to take action before it becomes a bigger issue. If a defective component within a home’s structure or systems has been repaired or replaced since being reported in our original inspection, we encourage you to schedule a Re-Inspection. We’ll return to the property to assess the component in question—ensuring that any repairs were performed correctly and that no additional issues are present. 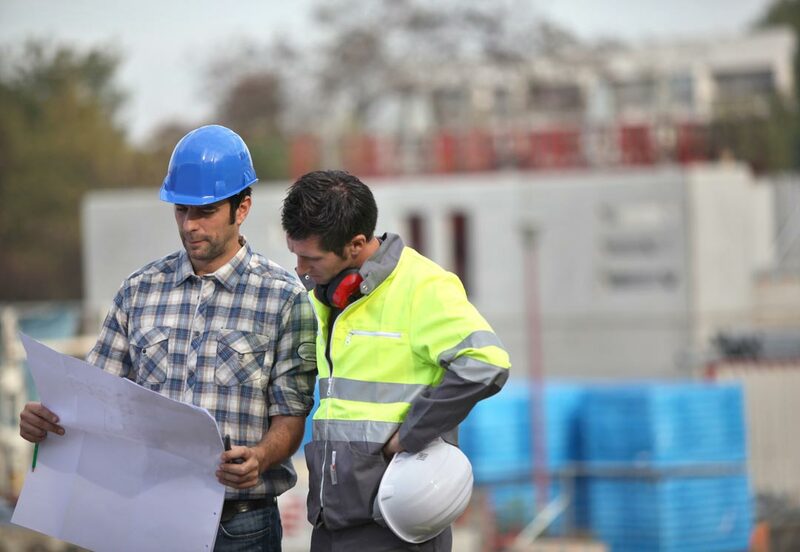 Sometimes during a construction project, a seemingly unresolvable conflict can arise between two or more parties that are involved in the process. We offer a professional consulting service to help resolve the dispute and get the project back on track before it becomes a legal issue. With our lengthy background in the construction industry, we’re able to provide an unbiased and completely professional opinion on matters such as budget, timeline, and what the final product should look like in terms of the originally agreed upon proposal. 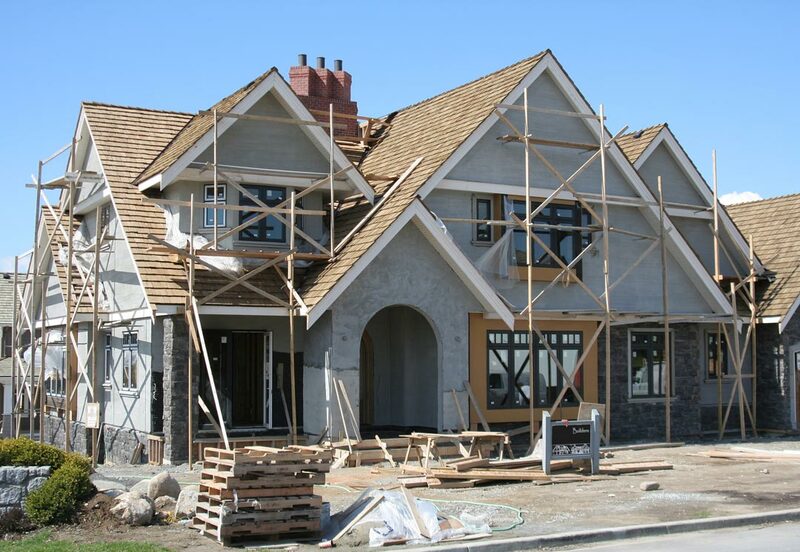 It isn’t always easy to fit all of your ideas into a realistic budget when planning the construction of a property. Fortunately, we provide a service that will help you see the project to fruition while staying as close to your original vision as possible. 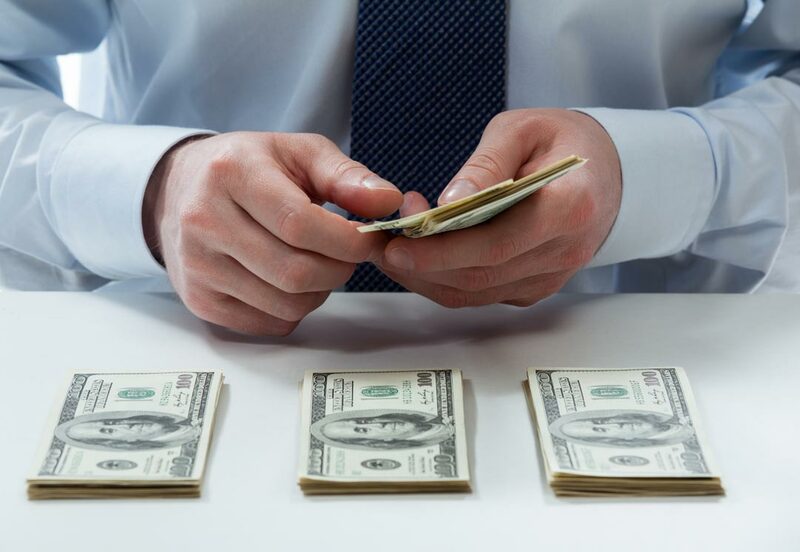 We’ll carefully consider your budget and timeline, recommending any changes that need to be made in order to find an equitable solution. When a real estate dispute has reached the point of litigation, it often requires an expert’s analysis of the issue at hand. For this service, we’ll draw on our extensive training and experience in the field to investigate the underlying issue and provide you with a thorough, unbiased report of our findings that can be referenced during legal proceedings. These inspections are recommended for property owners or managers to schedule prior to a required county inspection. 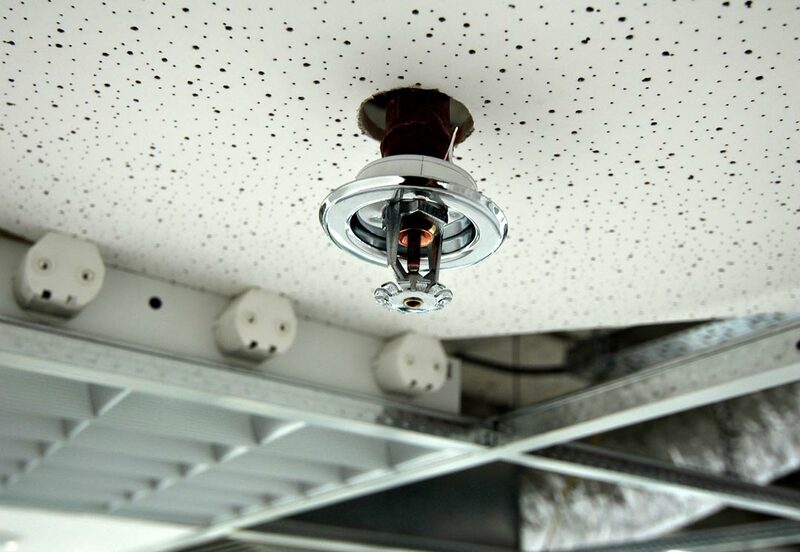 We’ll inform you of any issues that could violate a property’s compliance with current building codes—while also reporting any defects that are discovered in the building’s fire protection system. Contact us to ask about our discount for active and veteran members of the United States military. A senior discount is also available. For many years now, JS Consulting Group, LLC has paid close attention to the needs of our clients. We work hard to consistently maintain and improve the quality of our home inspections so that you can walk into negotiations with the knowledge and confidence to reach a desirable outcome. Contact us today to request an appointment. Los Angeles, Riverside, San Bernardino and Orange counties.